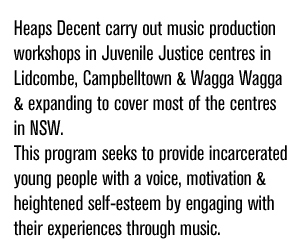 This week Adam Bozzetto and I hopped on a plane to South-Western NSW to do two full days of workshops at Riverina Juvenile Justice Centre. The boys were excited to see us and a few had raps already written so it was a very productive visit. It’s always great to come away with 9-10 songs over such a short period of time! 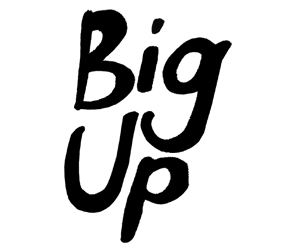 The visits to Riverina Juvenile Justice Centre formed part of our ongoing BIG UP project, which sees our facilitators running workshops at 3 different juvenile justice facilities around NSW. 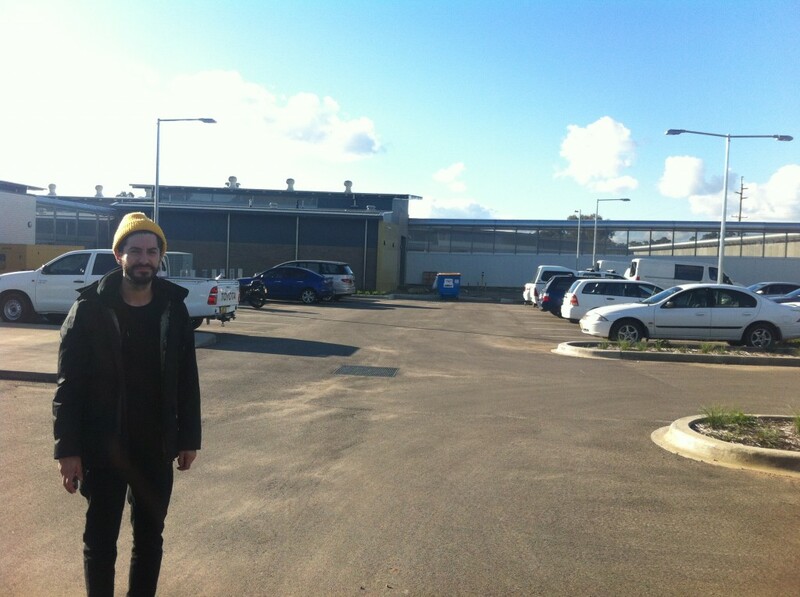 Over the past 6 months, the Wagga Wagga visits have branched out to include workshops at Narrandera High School, about an hour drive west of Wagga Wagga and Adam has been making bi-weekly solo trips, staying overnight in Wagga… That’s dedication!